Just as the color grey falls somewhere between black and white, the term grey hat seo indicates practices that fall somewhere between the boundaries of ethical SEO and purely spammy or malicious techniques. To better understand that as we go forward, let's quickly summarize both ends of the spectrum. Creating useful, well-written content that is thoughtfully optimized without pandering too keywords in a way that compromises the content for people. Using tagged images that reinforce the page content meaningfully. Legit backlinks that honestly link to other content that is useful for readers. Using keywords excessively in content (keyword stuffing) at the expense of readability just to rank better. Misleading readers with forwarding URLs or links that actually go somewhere other than where the title, anchor text, or context would lead the reader to believe they're being sent. Article spinning, i.e. taking cheaply and quickly created content and using various techniques to change the wording around just enough that it doesn't look like a duplicate and re-posting it. When black hat SEO techniques work they tend to work faster than legitimate methods, but are also temporary. Because they work by exploiting search algorithms, they will continue to work only until Google updates its algorithms to block those techniques. The other big reason not to use black hat techniques is that not only will they stop working when Google plugs the leaks so to speak, but Google also usually penalizes sites that used them. So a site may go from ranking #1 to having no ranking at all very quickly. Grey hat SEO techniques are those that don't strictly follow quality guidelines but aren't as blatantly abusive as black hat stuff. This may involve things like wrapping images in header tags, tailoring page titles for search terms and not delivering an answer to that question in the content, or using small tricks to get extra backlinks. While a site is less likely to get dinged for using grey hat techniques since they don't stand out as obviously, it's still a good idea to avoid them. They tend to be about as time consuming as legit SEO practices and don't significantly improve ranking. When Google makes updates to shut these techniques down they may not penalize sites as hard as they would for black hat techniques, but it's still time wasted. For more reading on grey hat SEO, check out this post about the concept of bending the rules without breaking them. 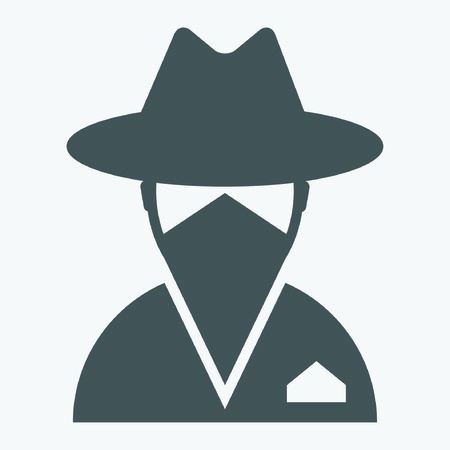 design|One|web > Frequently Asked Questions > What Is Grey Hat SEO?